Our registered nurses and licensed practical nurses work closely with our Medical Director and attending physicians in Delaware County. Our team of Physical, Occupational, Speech, and Respiratory Therapists provide outstanding rehabilitation services. Families are encouraged to attend Care Plan conferences to remain informed and involved. Our staff of registered and licensed nurses as well as state tested nurse assistants are carefully screened prior to employment and chosen carefully. They combine a genuine concern for their residents along with their professional credentials. This genuine concern is an attitude shared by all of our staff members. These team members are highly trained, and long-term care is their specialty. 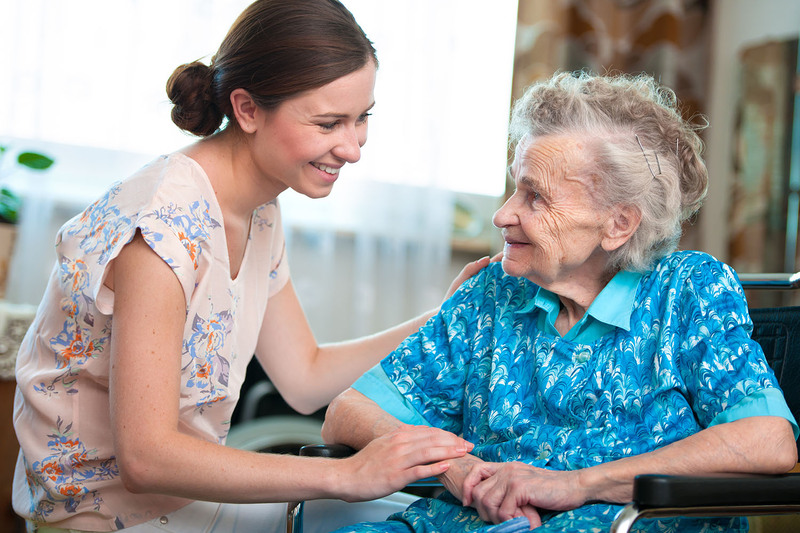 Individualized rehabilitative nursing techniques help residents become as self-sufficient as possible as soon as possible, and allow many people to resume their former lifestyle.